Be strong, be true, be beautiful. A member of All US Kendo Federation. 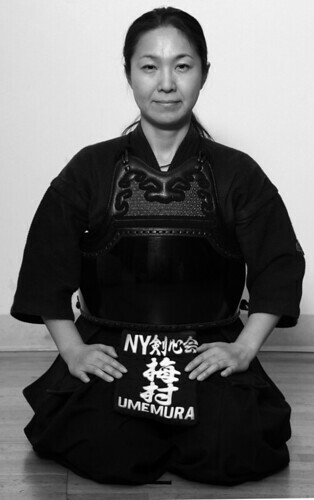 A member of All Eastern US Kendo Federation.